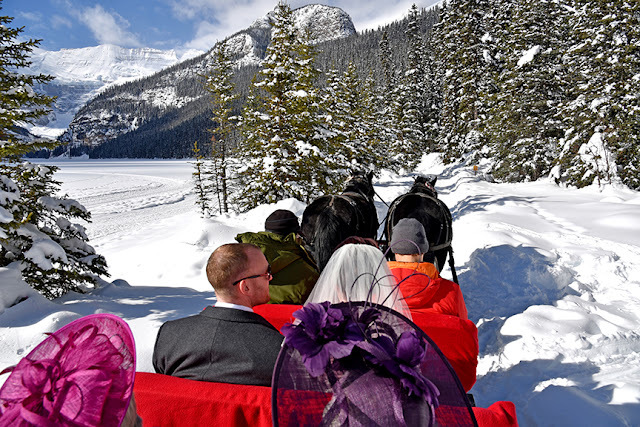 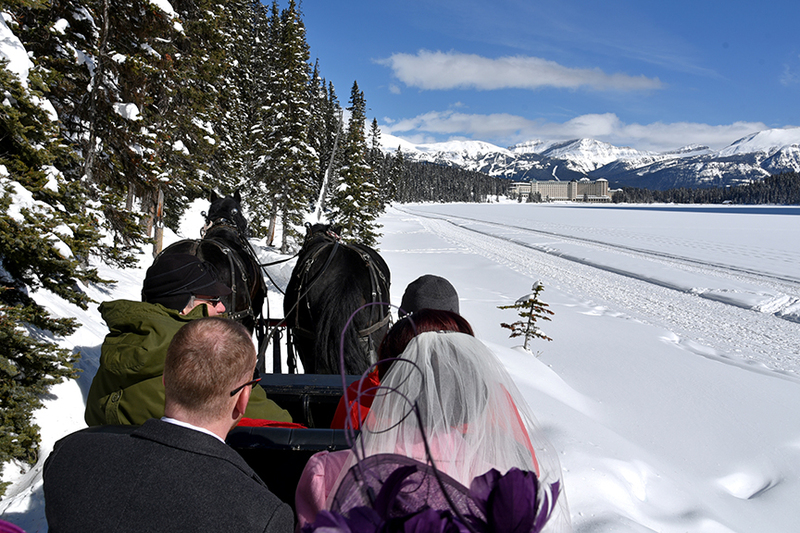 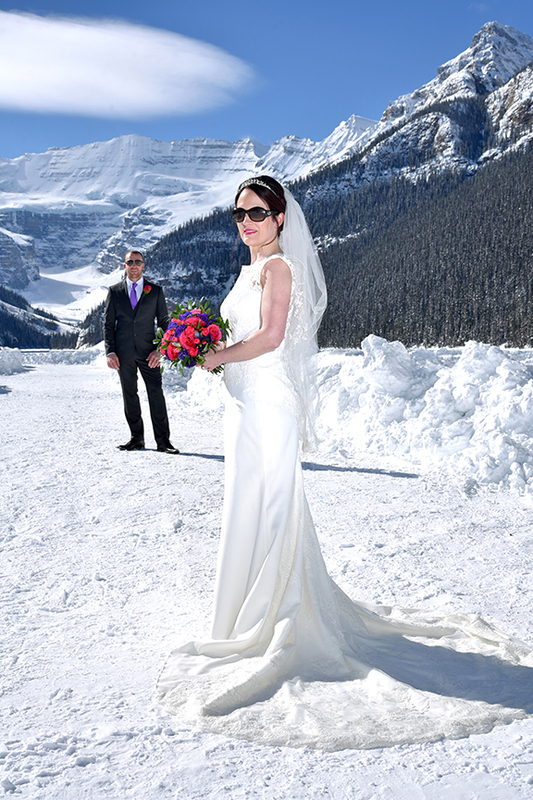 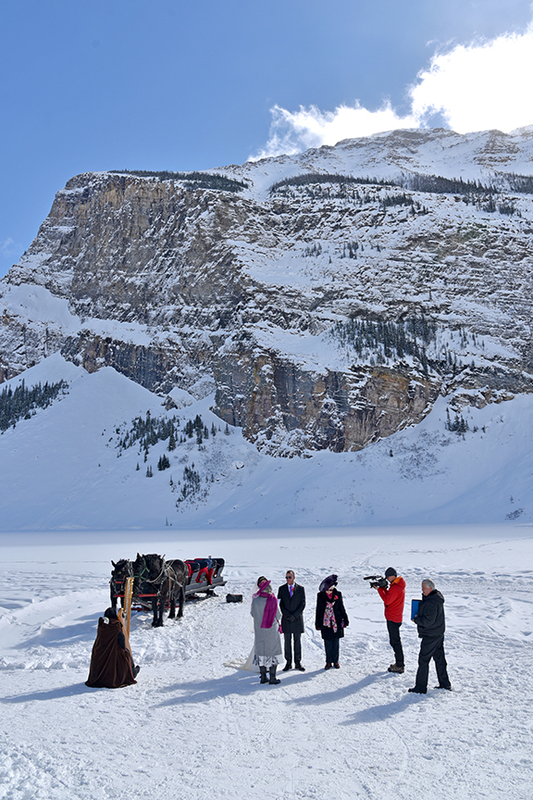 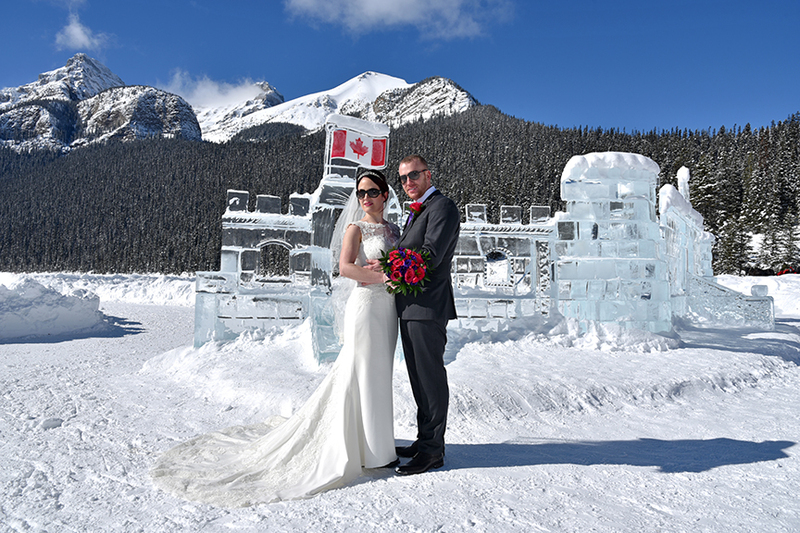 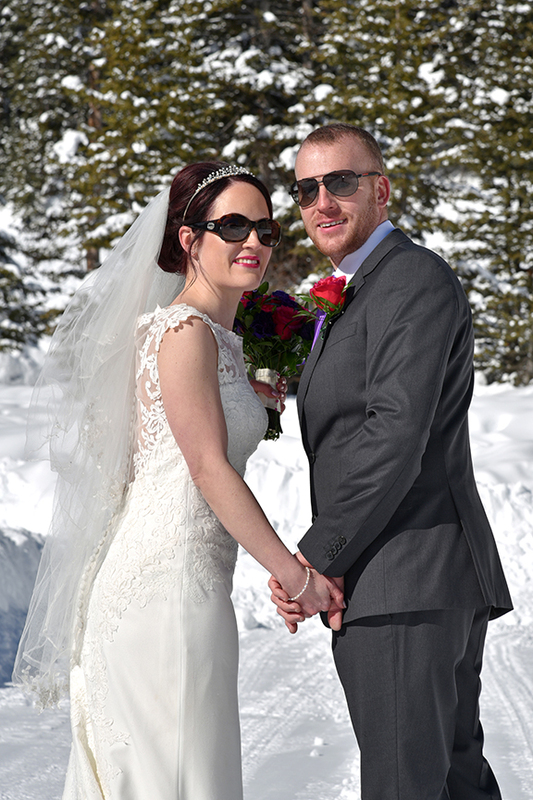 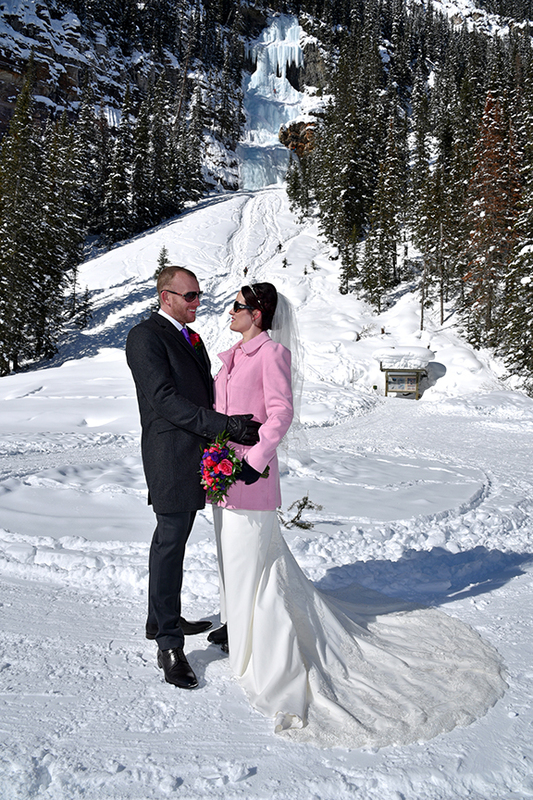 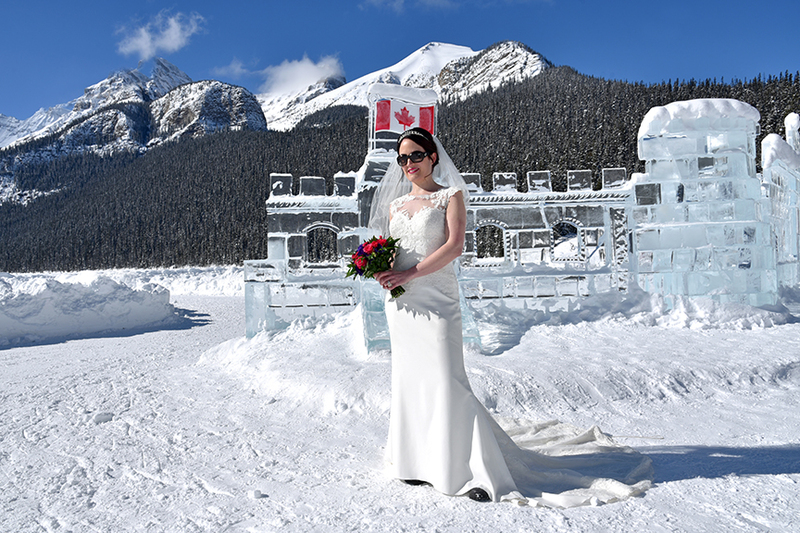 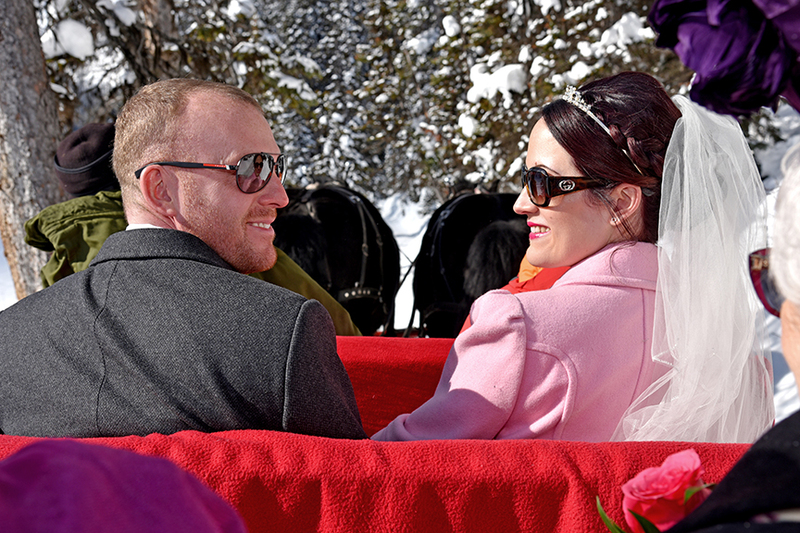 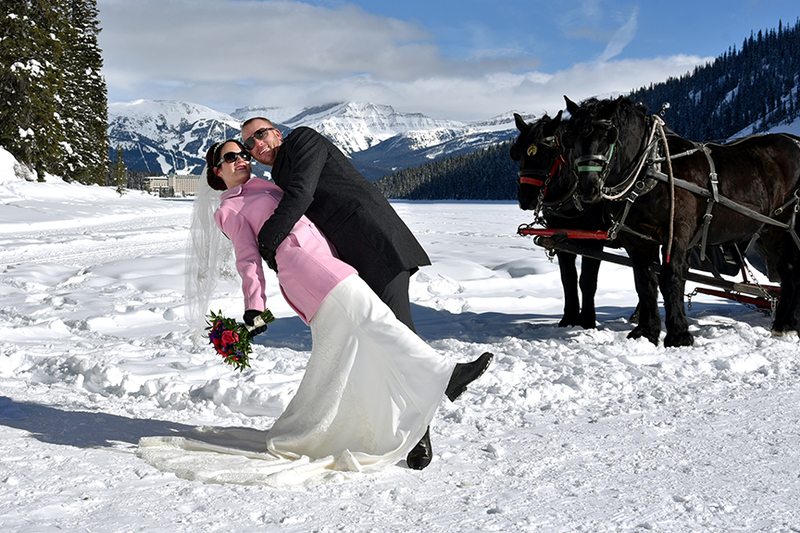 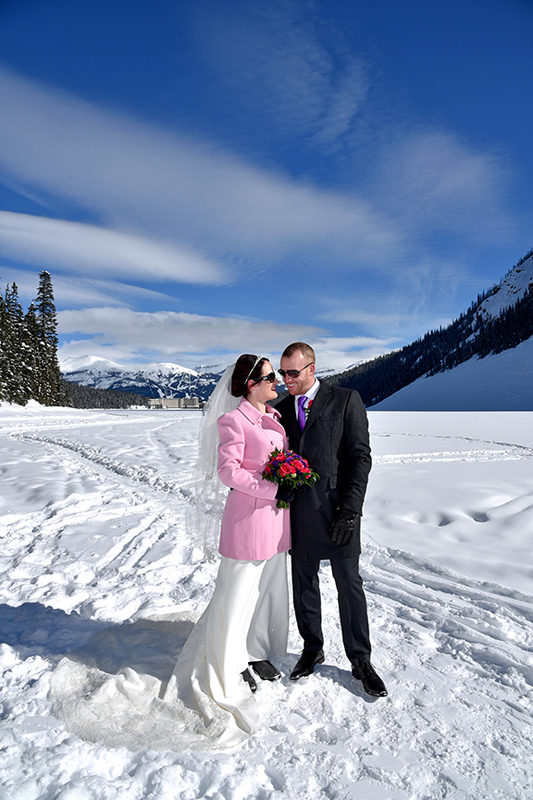 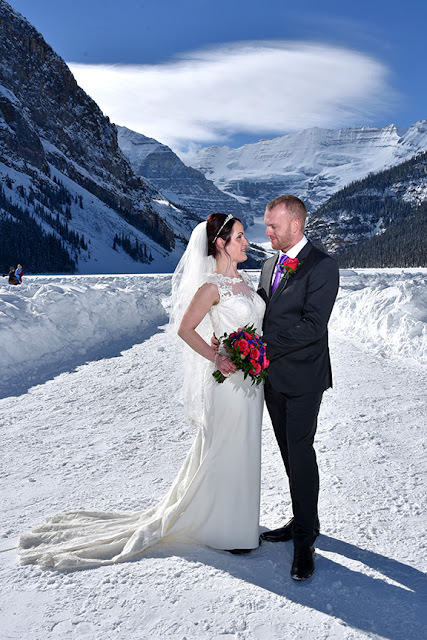 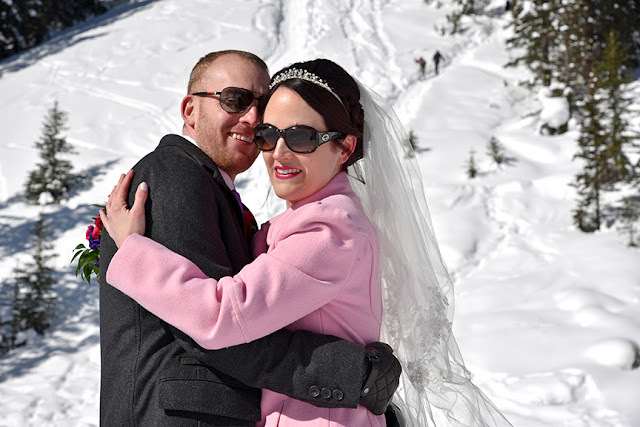 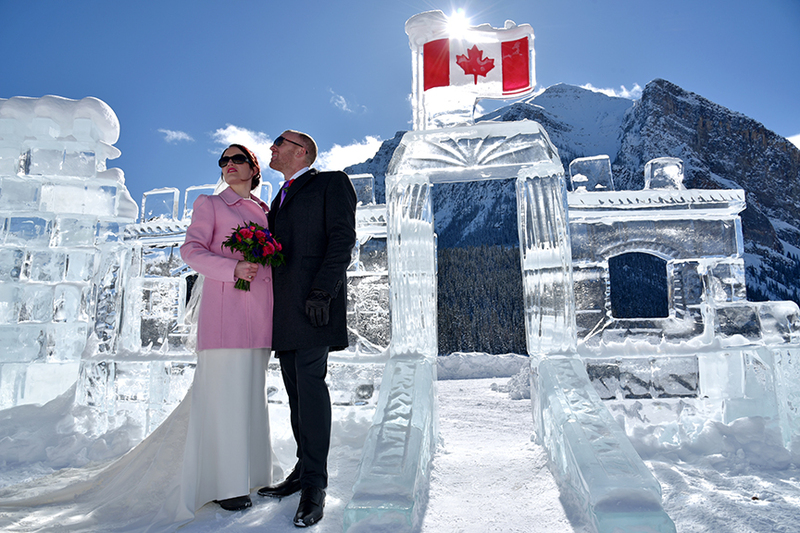 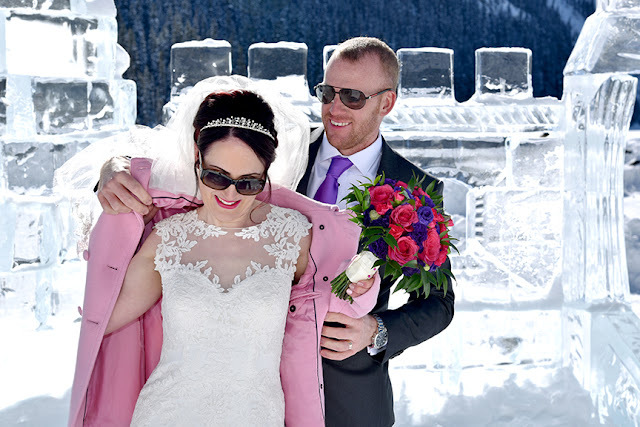 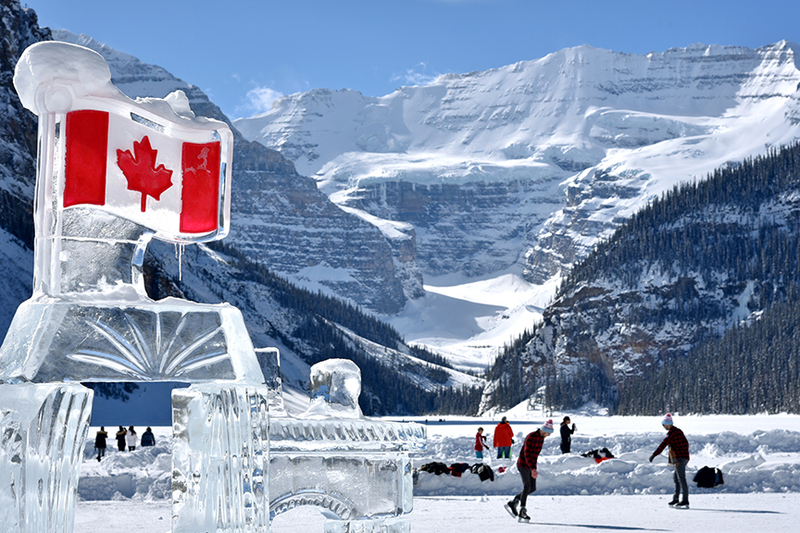 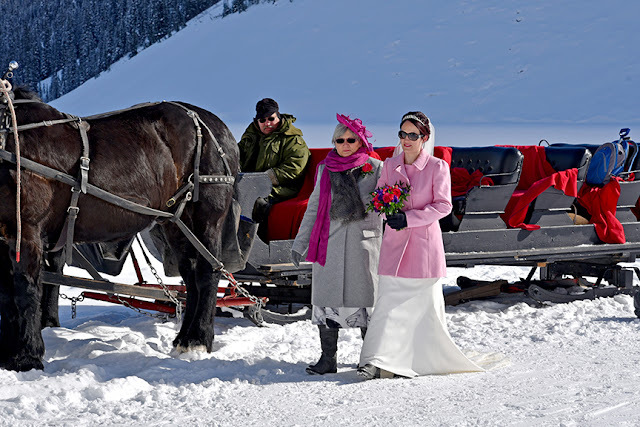 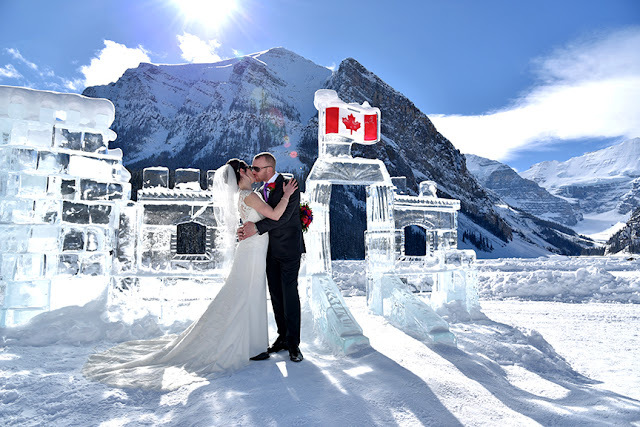 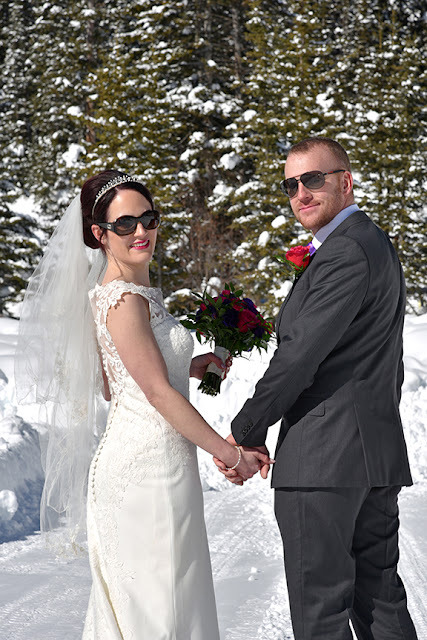 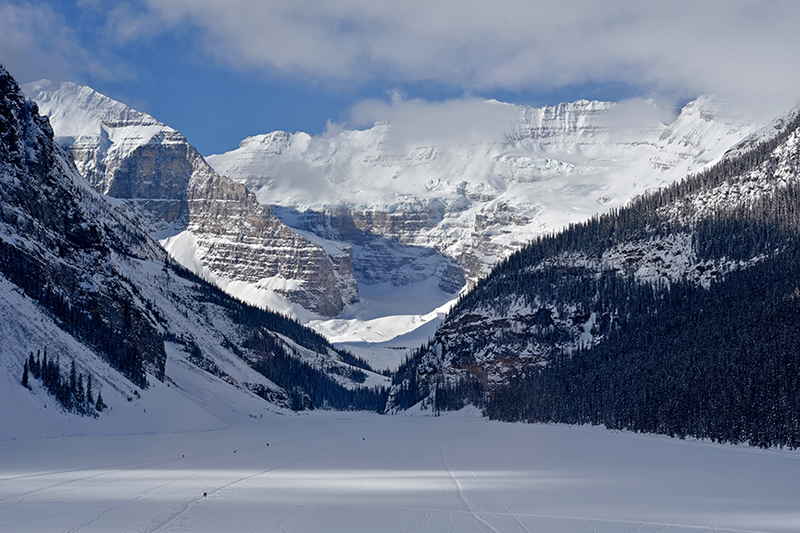 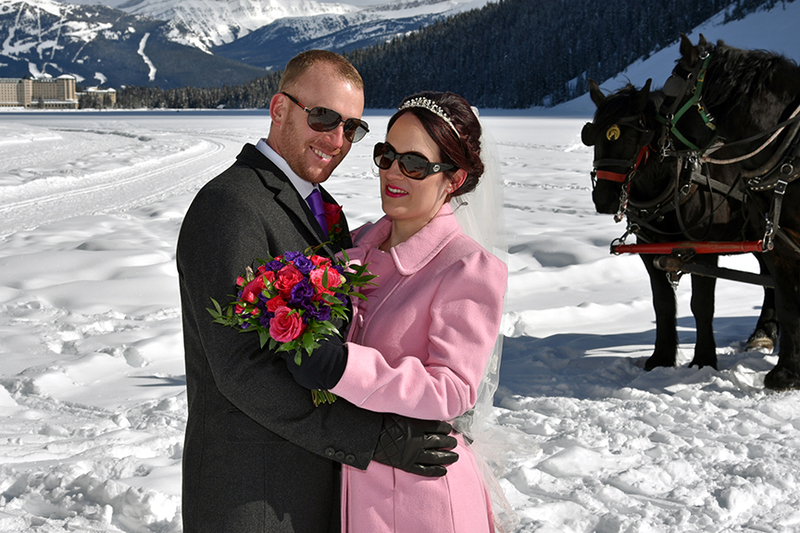 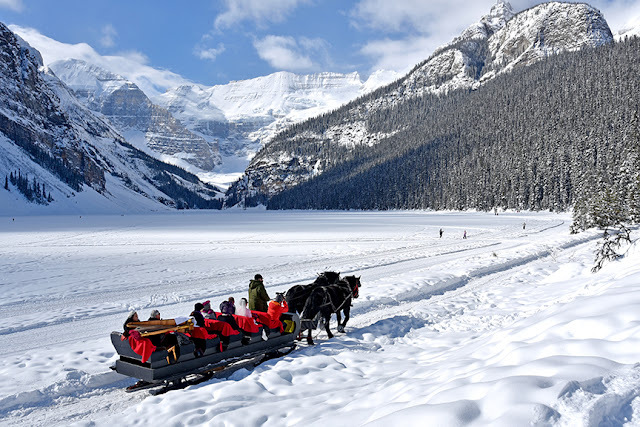 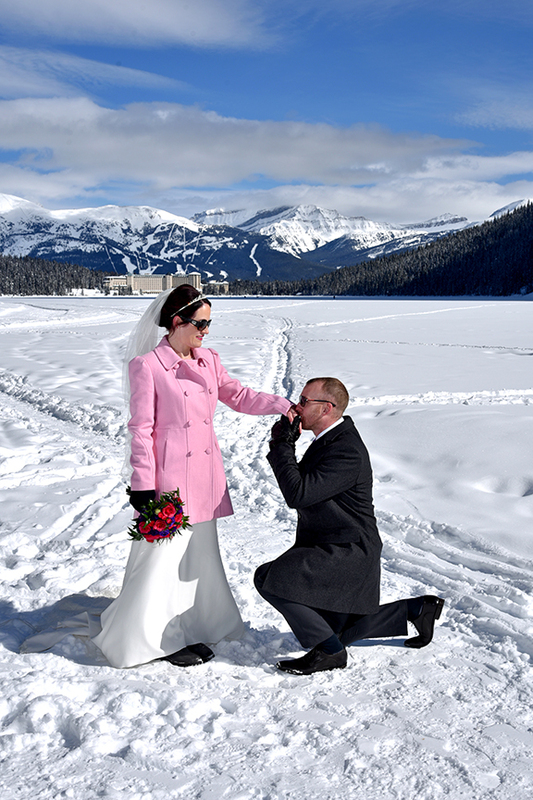 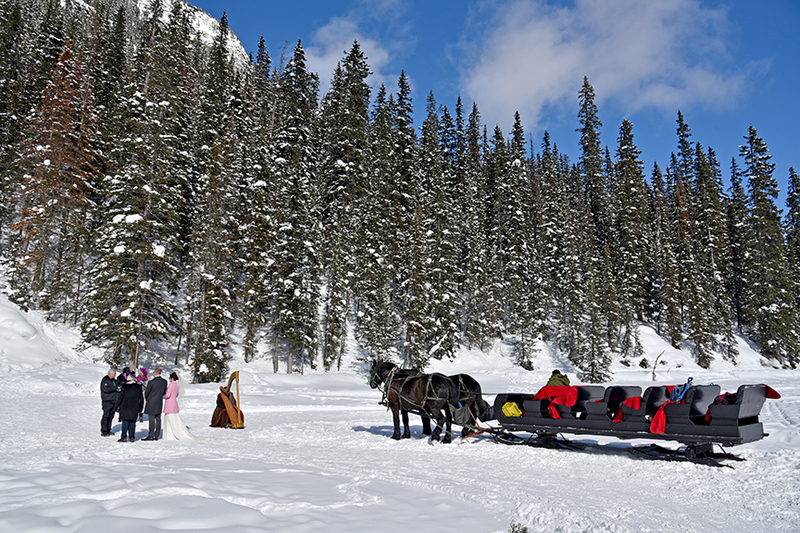 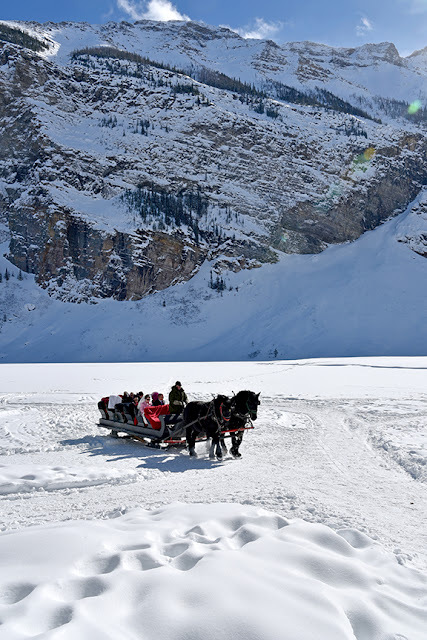 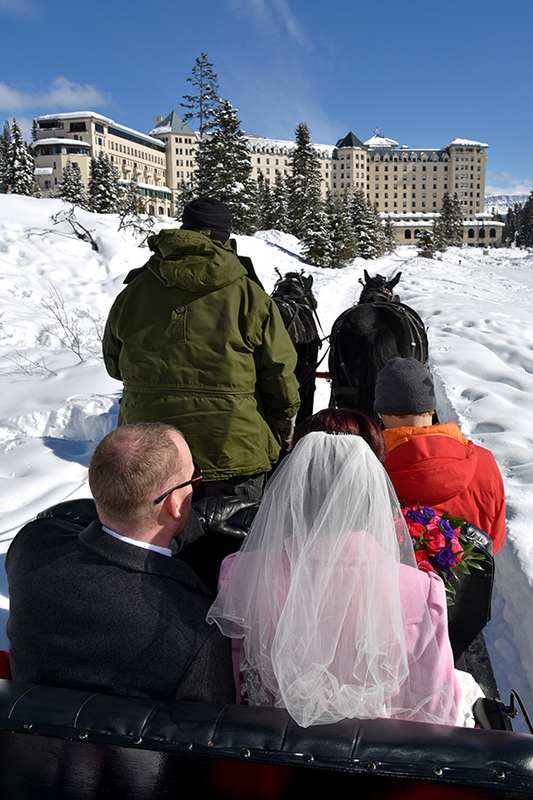 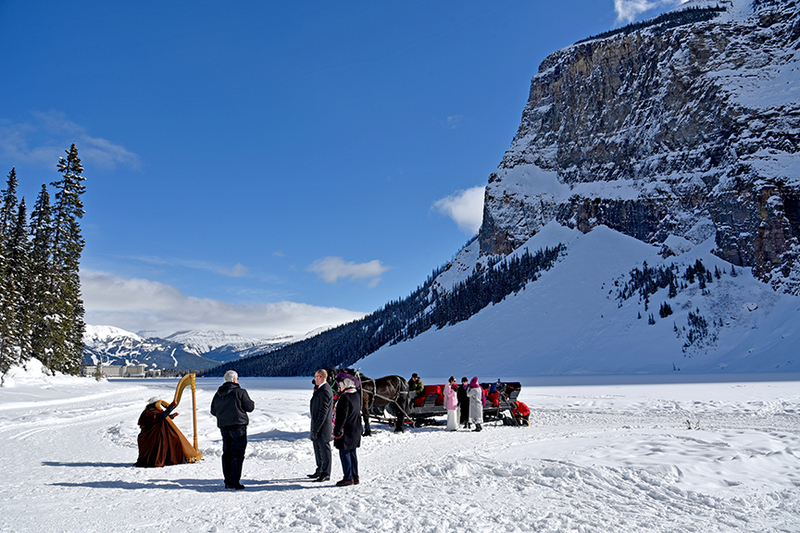 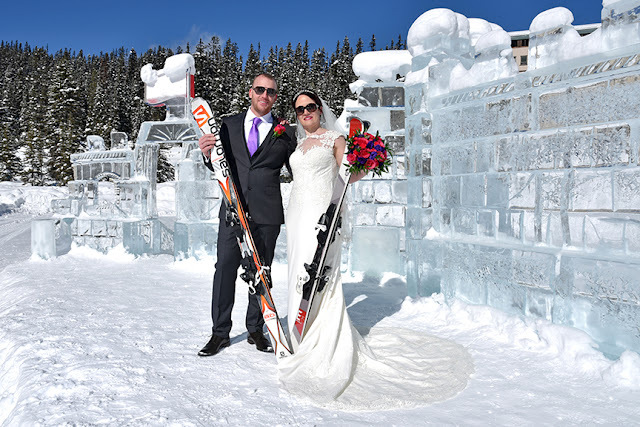 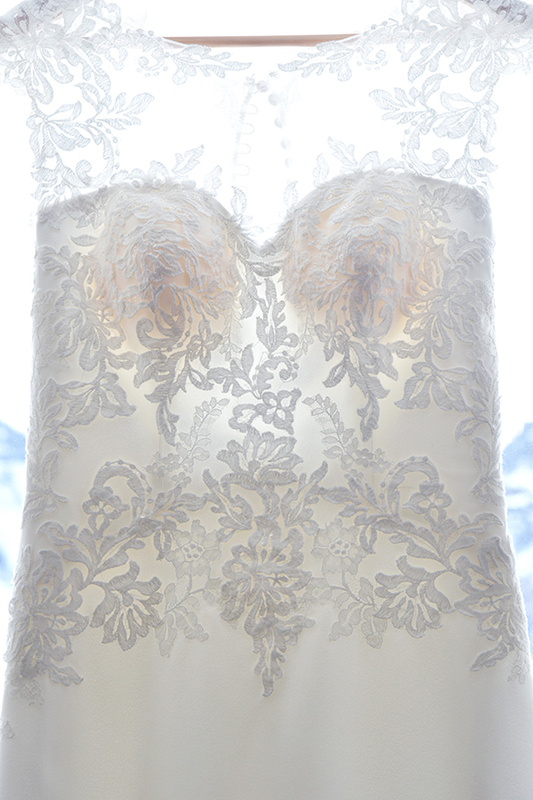 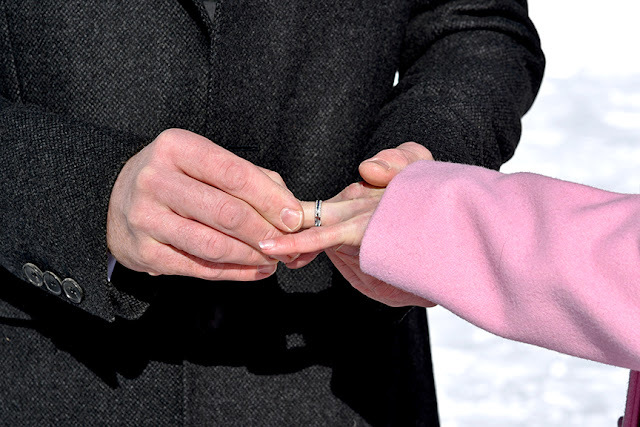 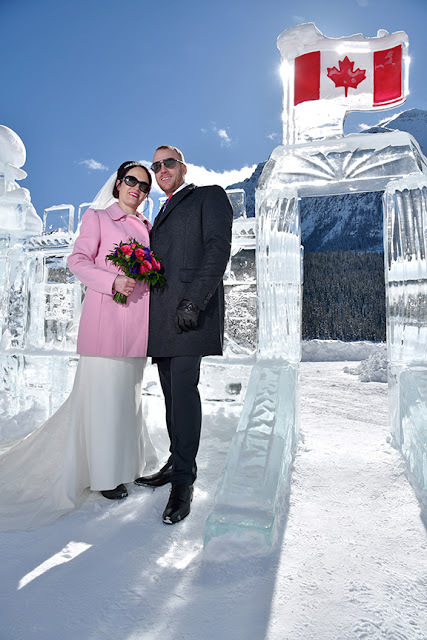 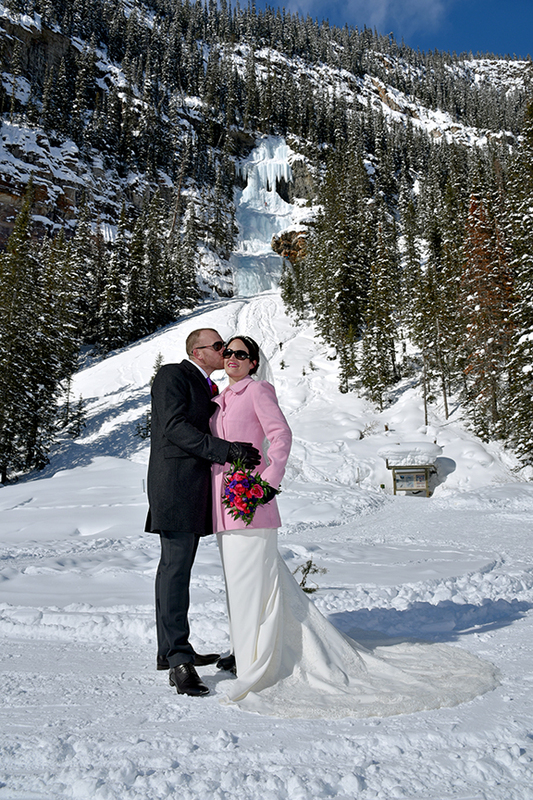 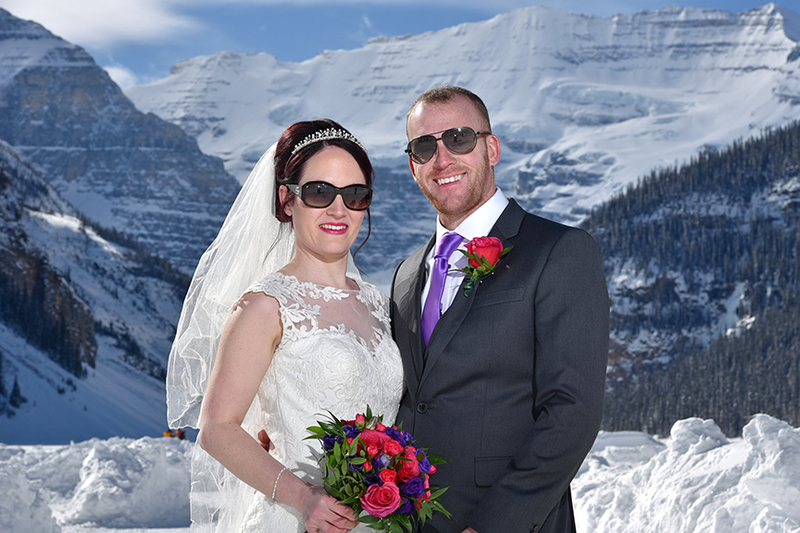 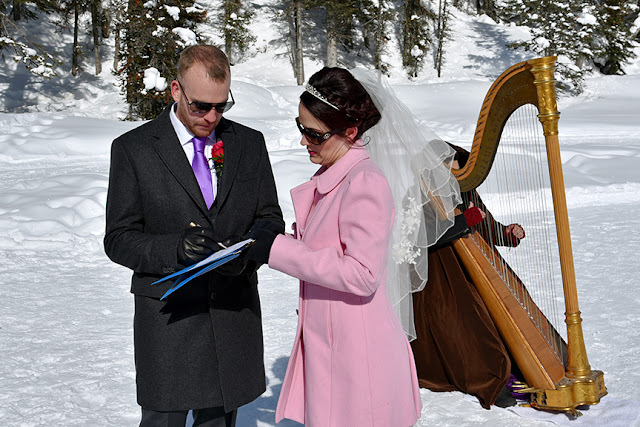 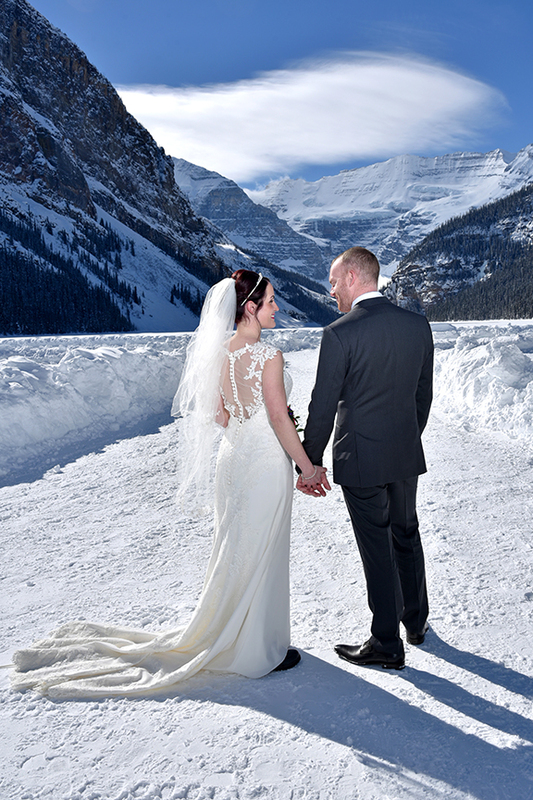 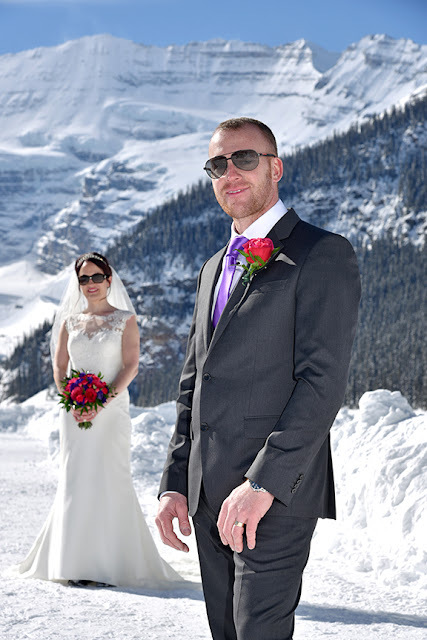 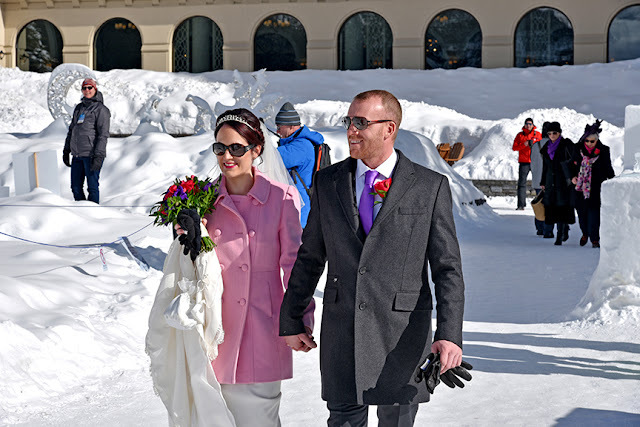 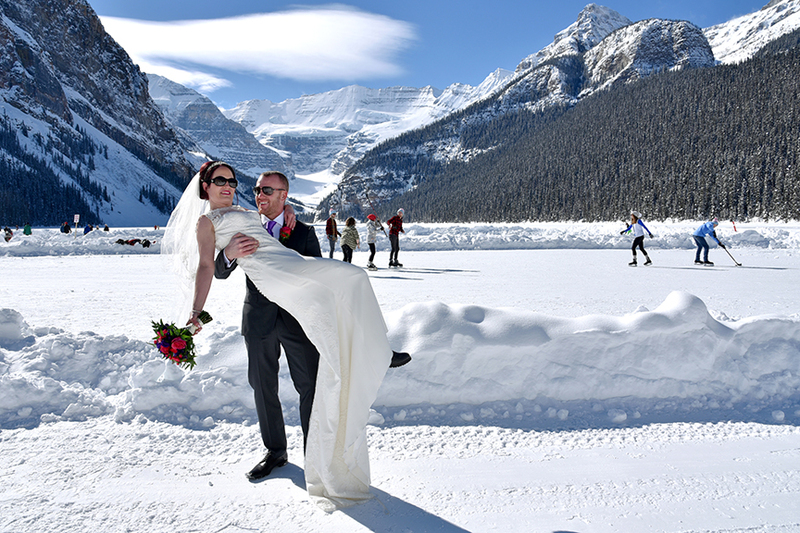 Lake Louise and be married on the frozen lake, it was so beautiful! 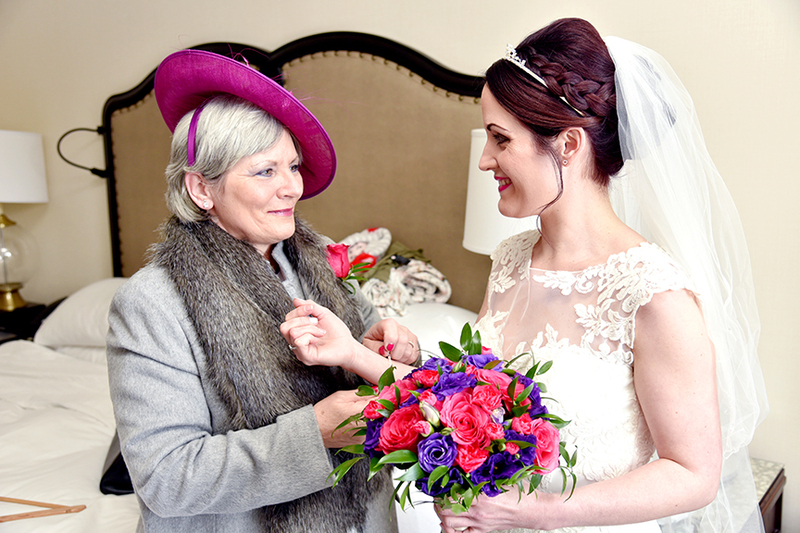 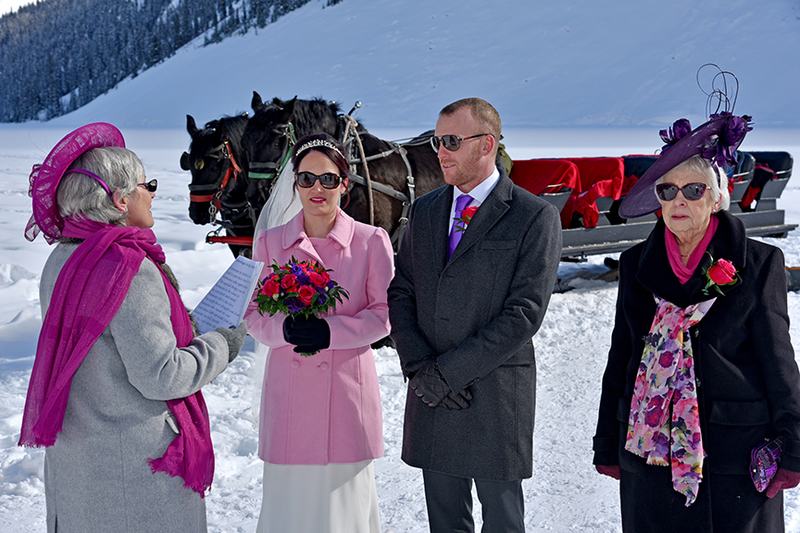 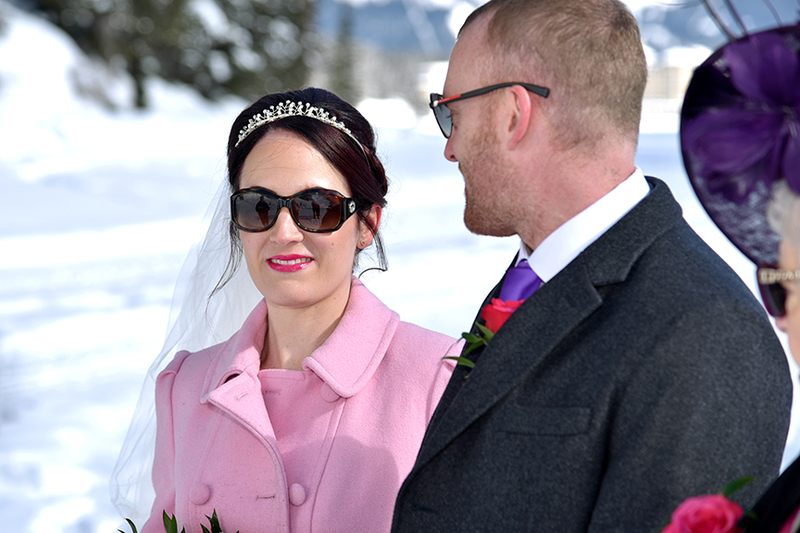 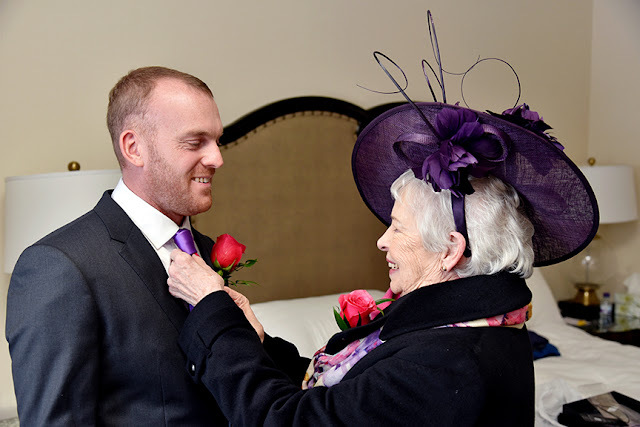 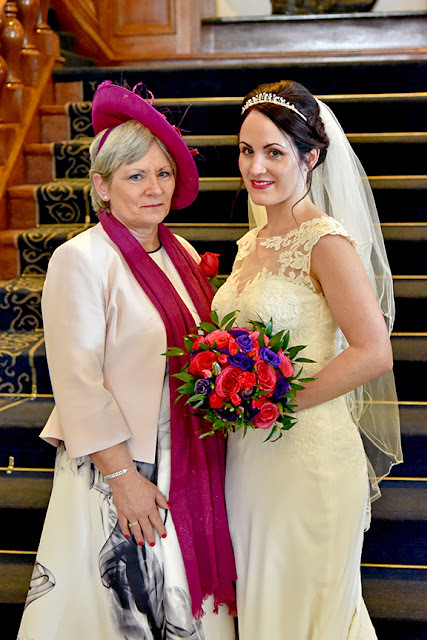 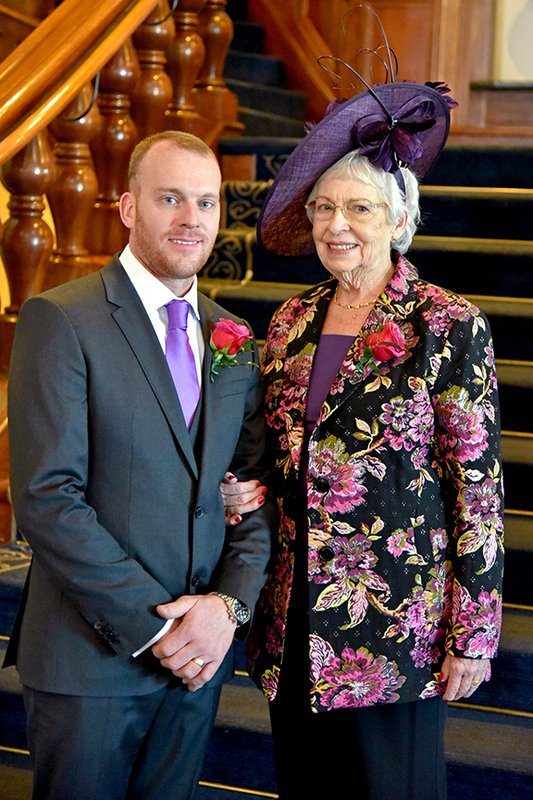 Accompanied by both mum's, we got perfect winter weather and it was a very special day. 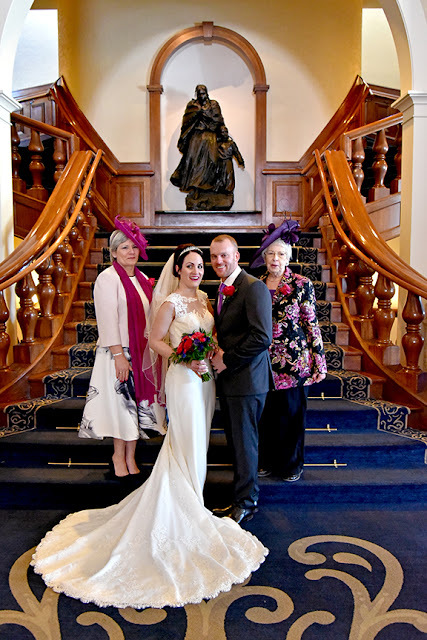 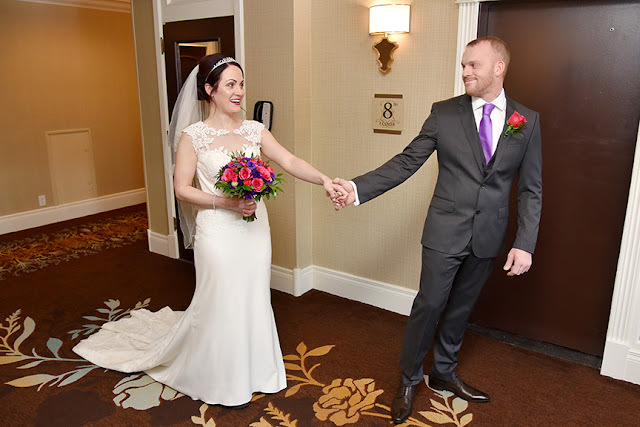 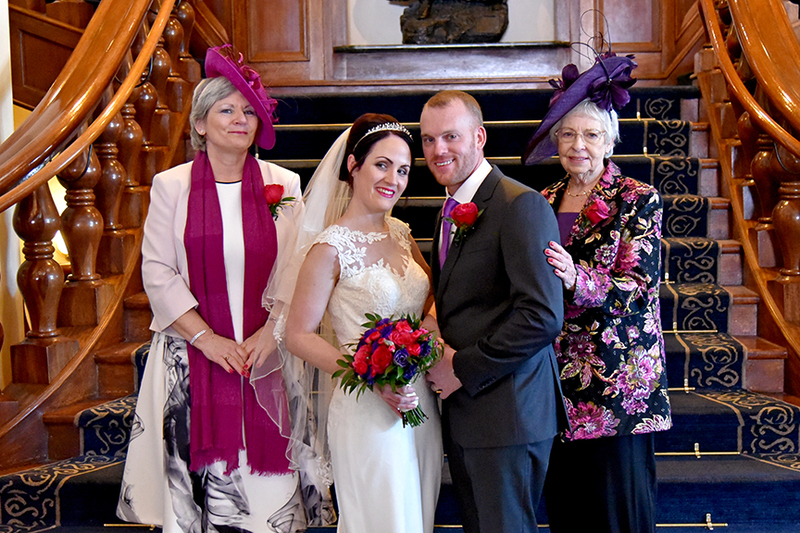 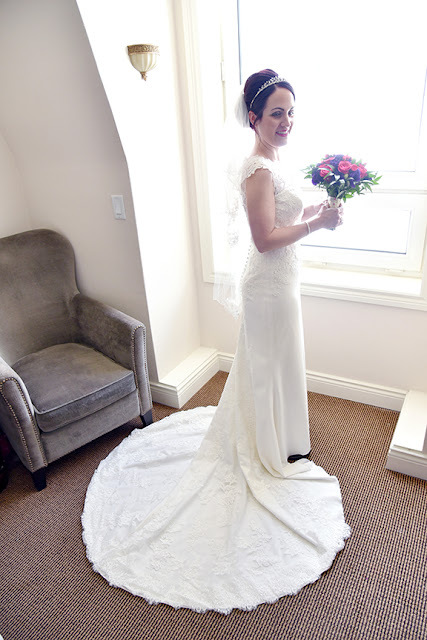 Victoria looked stunning and we had a lot of fun with this group. 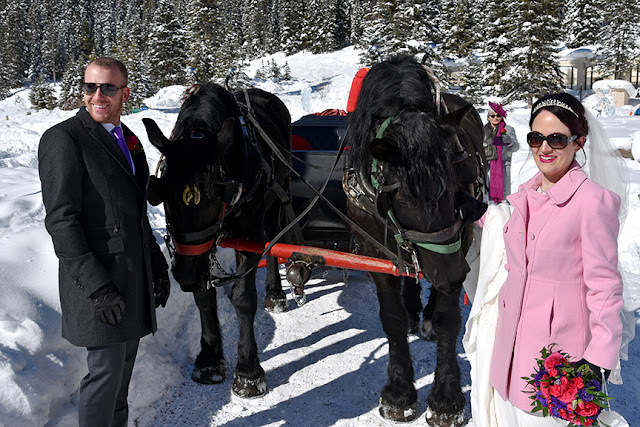 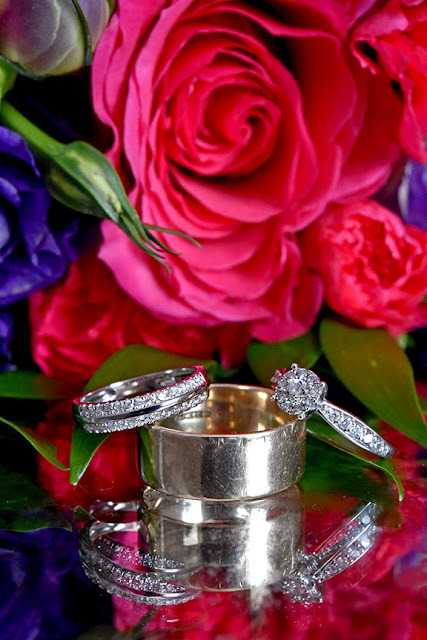 Wishing Victoria & Rob a lifetime of happiness! 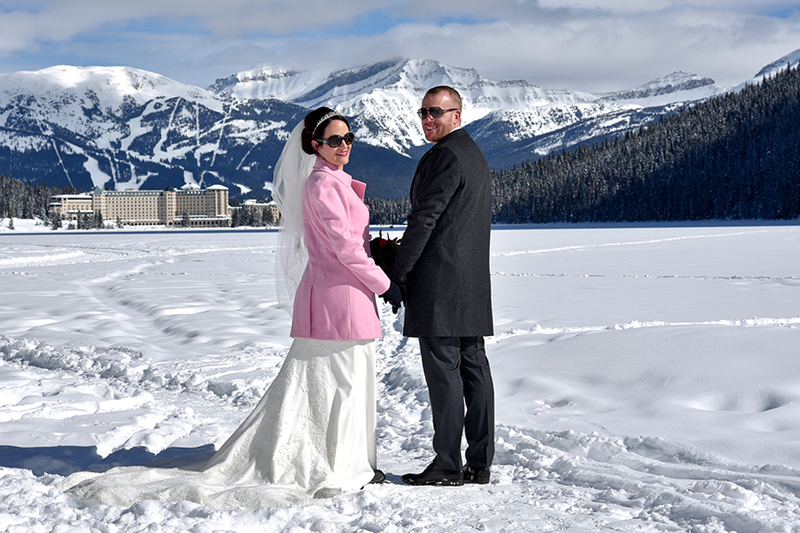 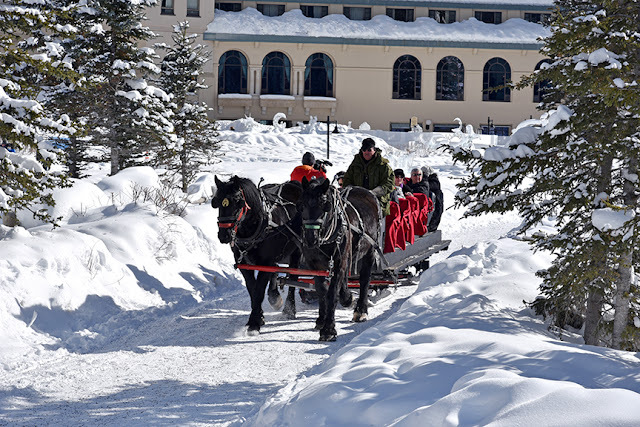 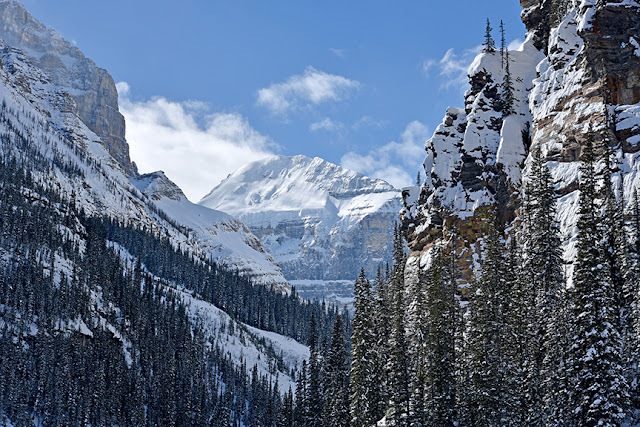 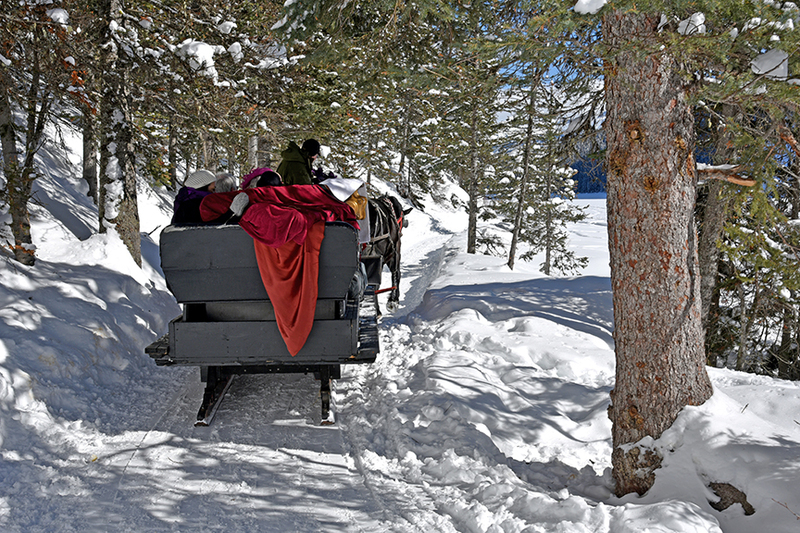 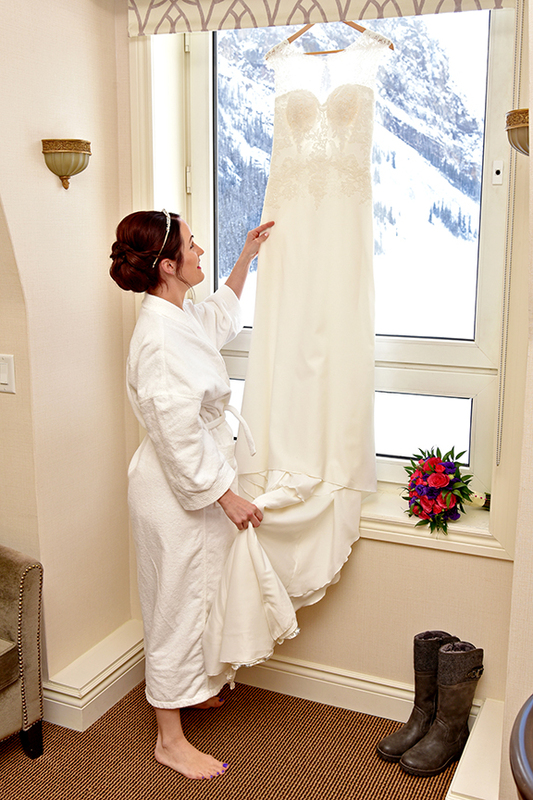 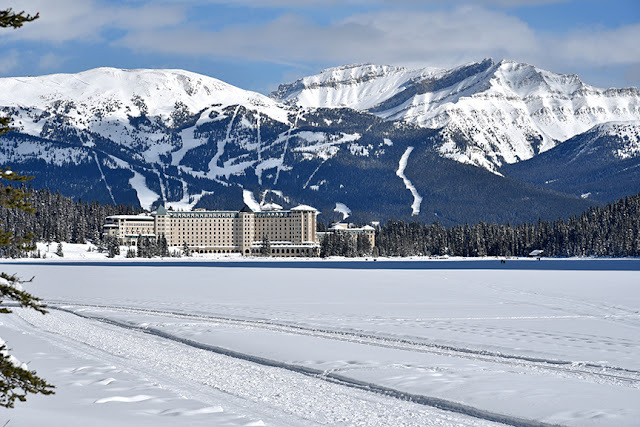 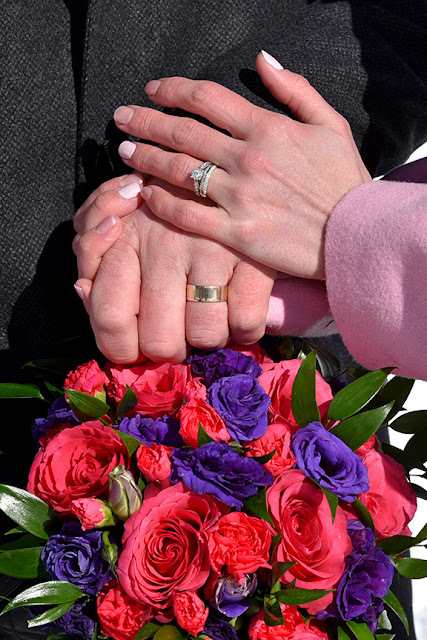 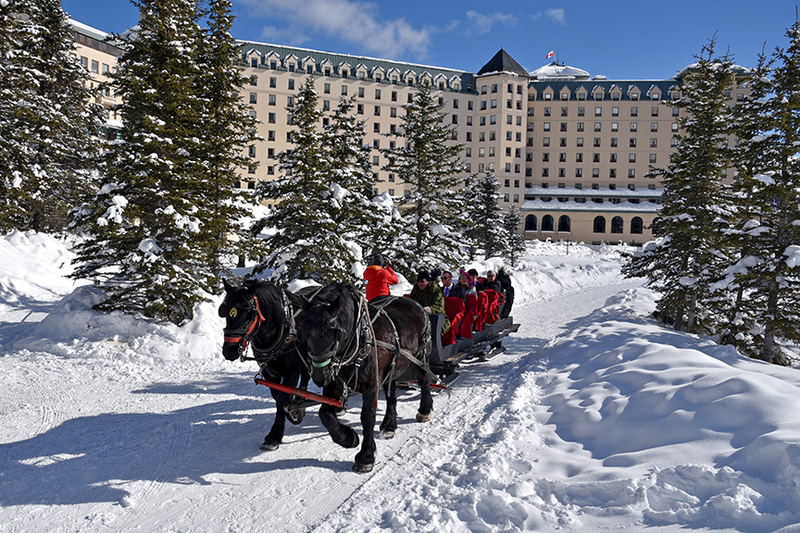 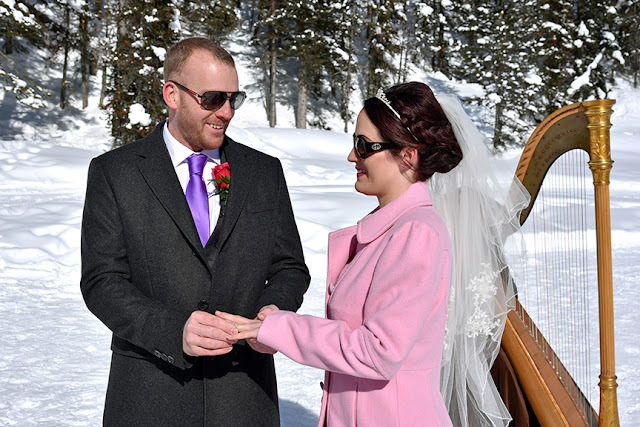 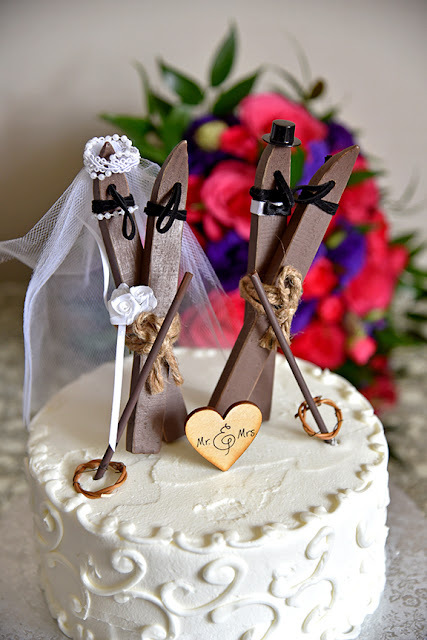 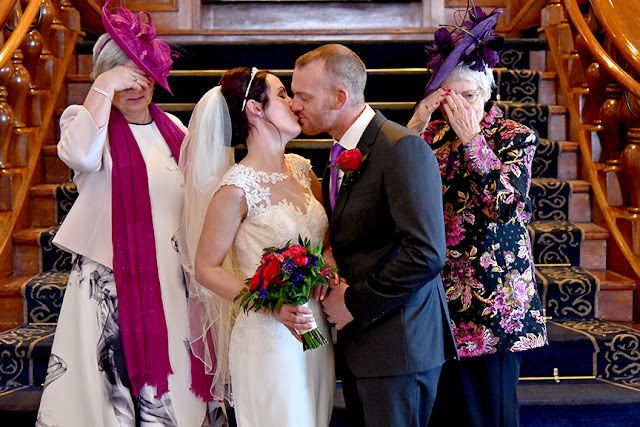 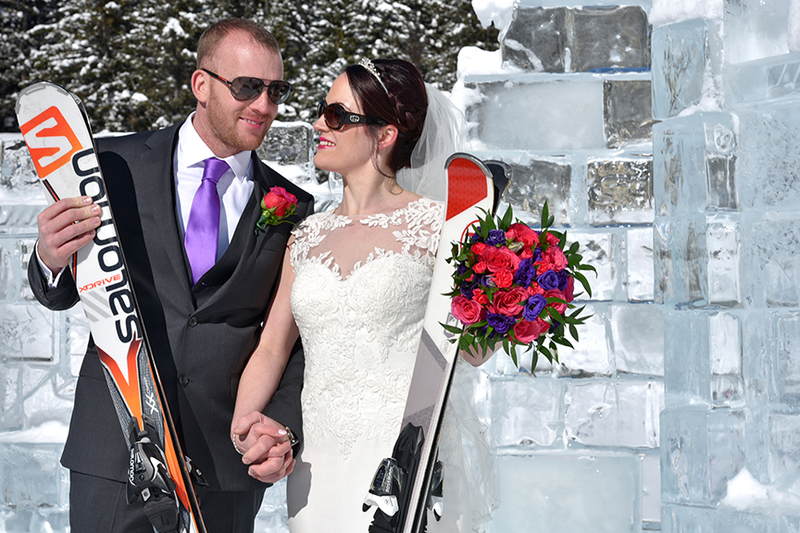 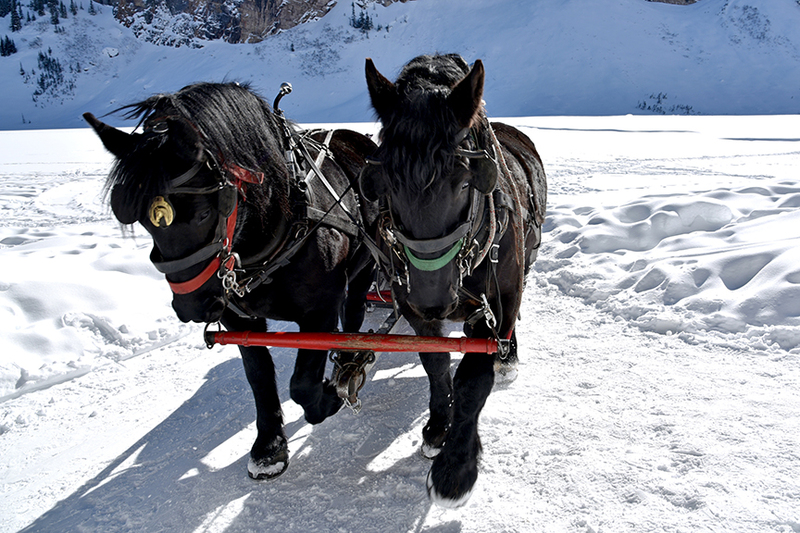 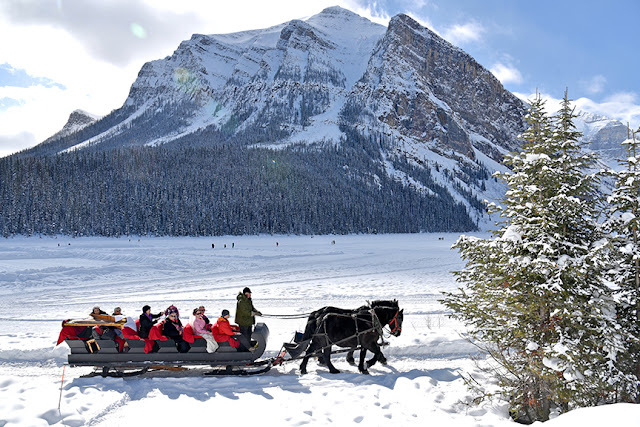 We hope to see you in Banff again sometime - perhaps for an anniversary! 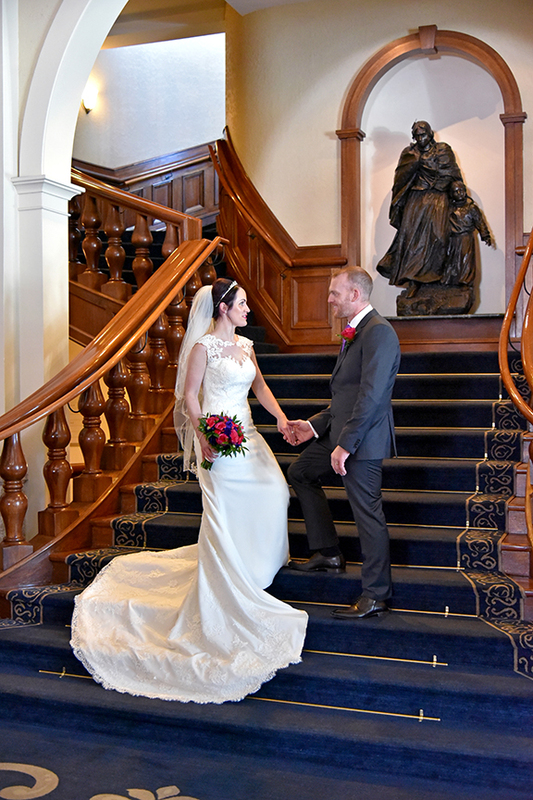 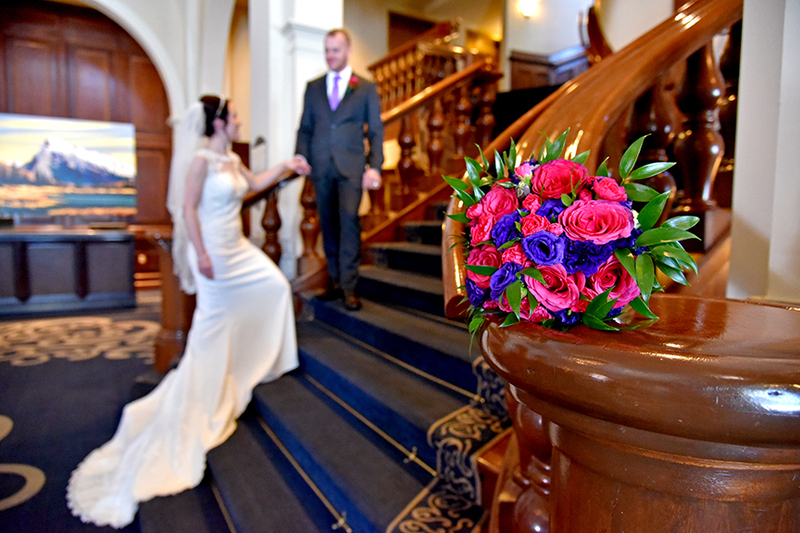 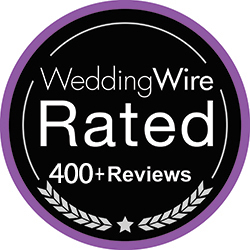 we are taking bookings for 2018 & 2019, be sure to contact us.